Whether you choose our Cera-Hide finish which is available in many colors or one of our plating process such as CPII Now offering increased lubrication from Telfon or our Electroless Nickel. 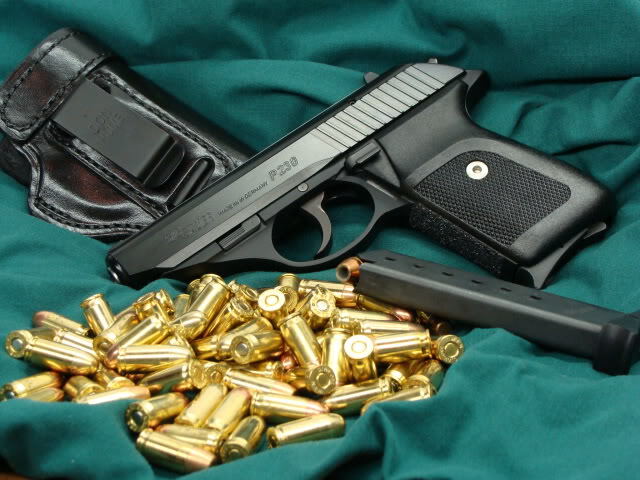 We will give your firearm new life!! What are the new CPII finishes? So, it's now Nickel Boron Teflon? Is tri-tanium a CPII finish? I'd love a CPII finish somewhere between normal silver and the Dusk. A mid-tone grey with all the same properties would be sweet. I have a Kimber Pro CDP II what would you recommend to keep the original two tone look? Thank you, I'll look at some of your pictures to see some combos. 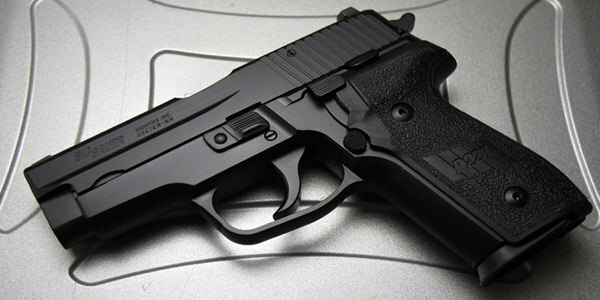 So CPII on the slide and the Cera Hide house black to match the original look? I bet! 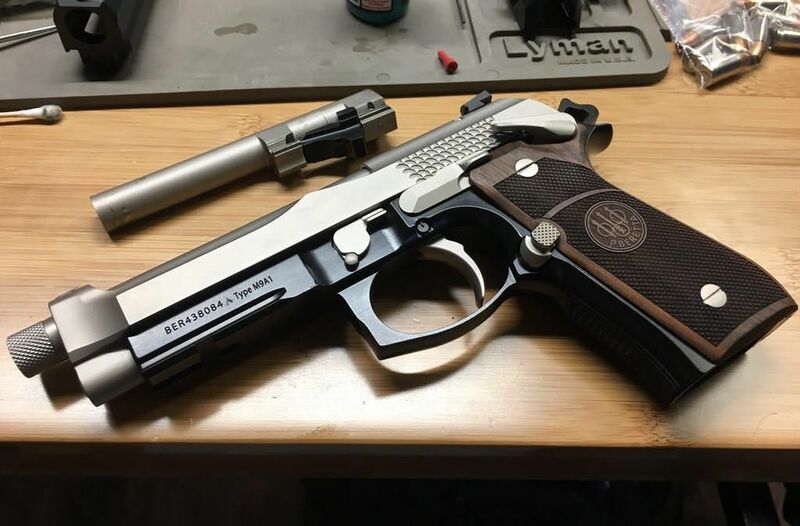 I realize it would be more complicated than mixing colors of cerakote. I've got a few things in mind if you need something to experiment on. Wouldn't be my first time letting the experts get creative...usually works out very well. Is this Nikote on the frame with the new CPII on the slide? Have you thought about naming the new CPII CPIII? 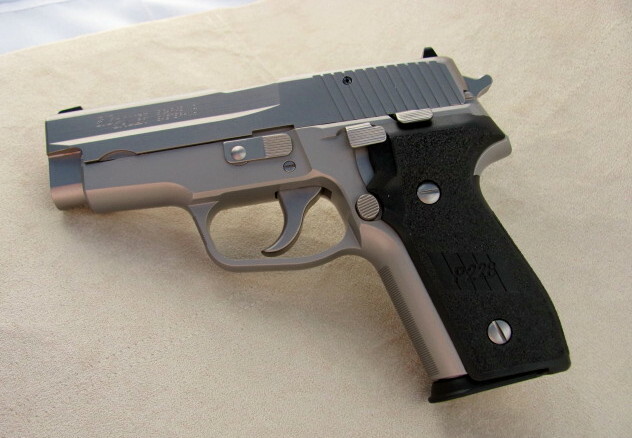 What is the name of the finish on the first P228? The darkened finish? Cera-Hide? I have a few items to be refinished and just sent you an email with a few questions.